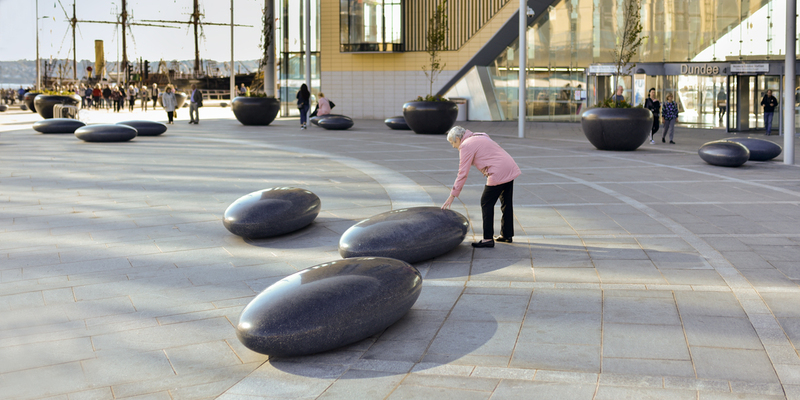 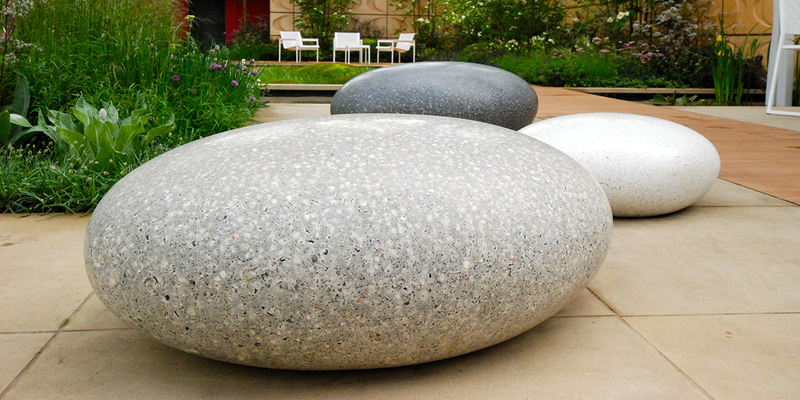 Ben Barrell is a renowned international sculptor and the artist behind the original sculptural Pebble Seats. 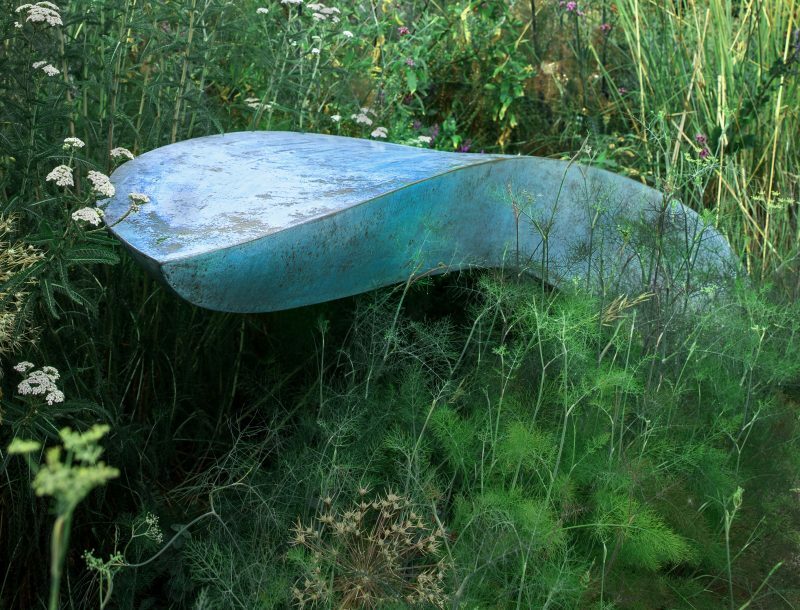 Ben’s work has been commissioned for sculpture projects all over the world and includes Monumental Sculptures for public places, bespoke work for private gardens, and exquisite bronzes for interior spaces. 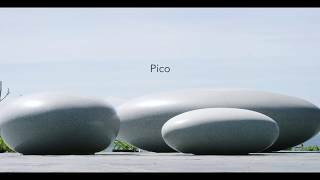 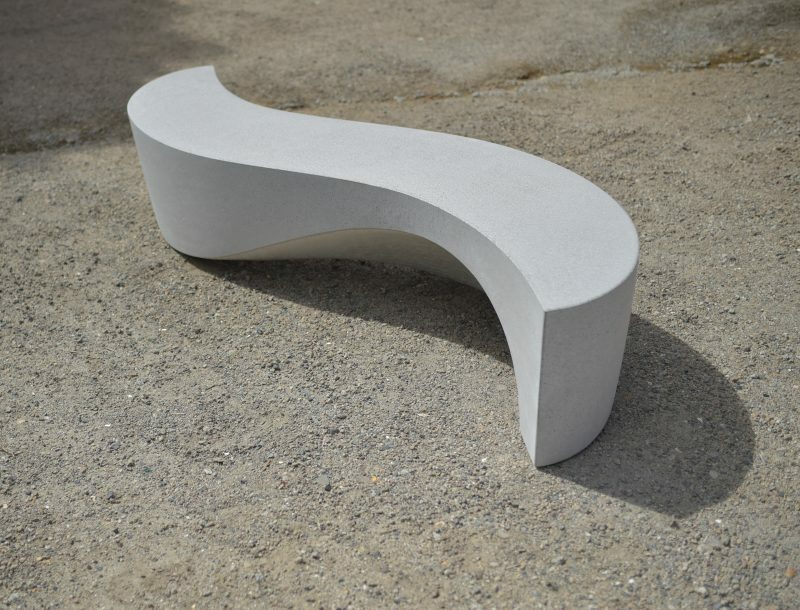 Sculptural bench for public spaces made from polished concrete. 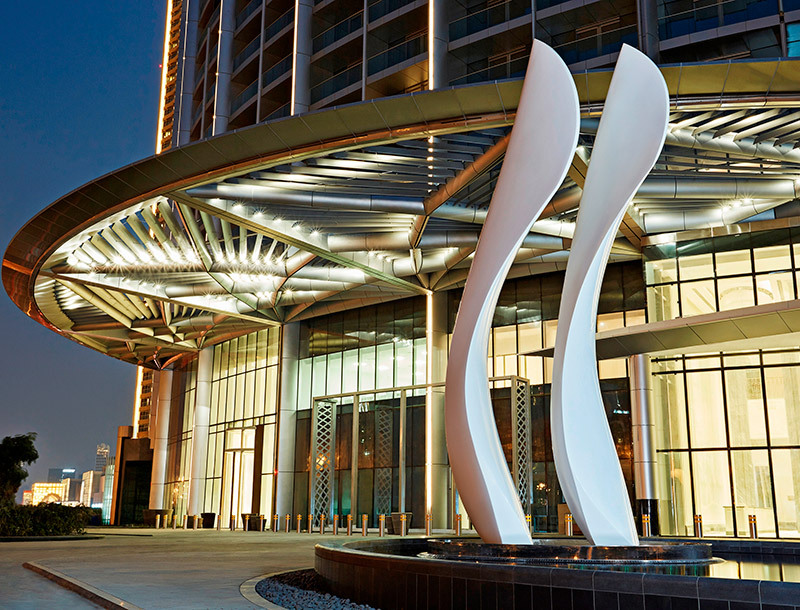 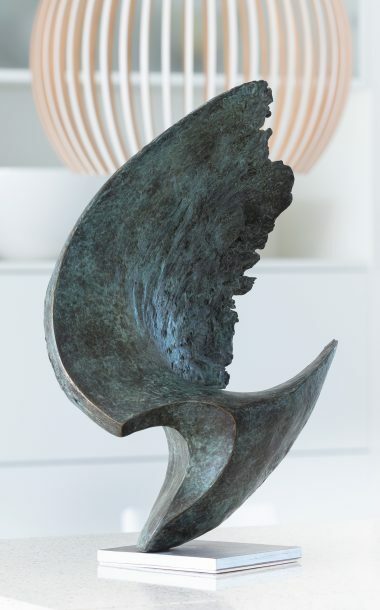 Bronze sculpture capturing the energy of a breaking wave. 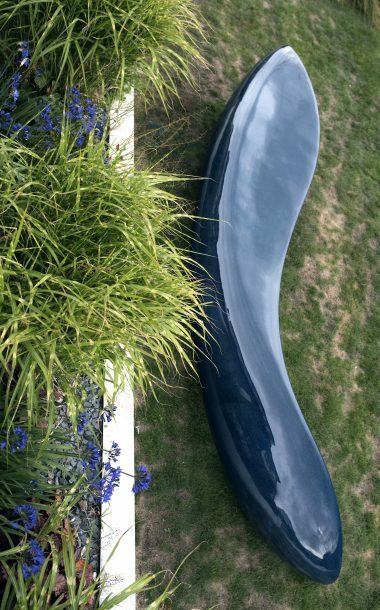 Blue resin sculptural bench for Kim Wilkie.